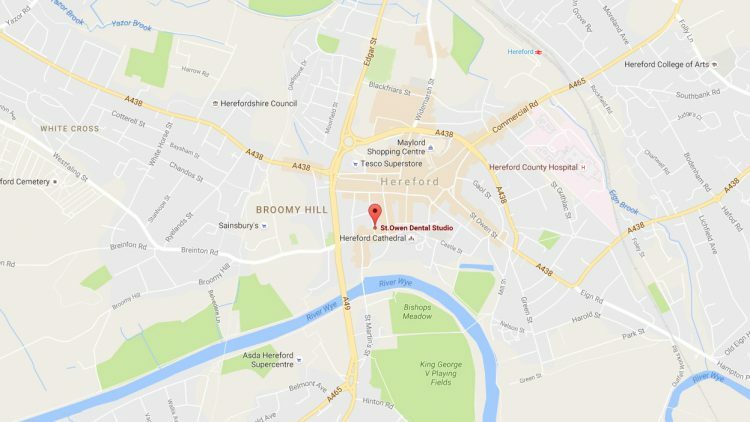 when you register with St Owen Dental Studio or book your appointment, you provide us with some basic personal information in order for us to process your booking and handling your medical data. The personal information you provide us with is held by us in order to: 1/ record and process your registration with us, your appointments booking and medical information; 2/to notify you if anything changes in relation to your booking – for example the appointment has to be re-scheduled or cancelled. We will not share this information with anyone unless you give us your consent to do so and name of the person of your choice. Consent We need your consent for us to contact you via telephone/email/text message/letter in order to book the appointments and occasionally send you our informative leaflets. We will NOT pass any of your detalis to anyone, unless it’s required by law/court. Consent regarding children under age of 16 must be given by parent/guardian. Also you can remove your consent at any time, by email, letter or calling us 01432 272084. Please tick the most preferred way of contacting you.